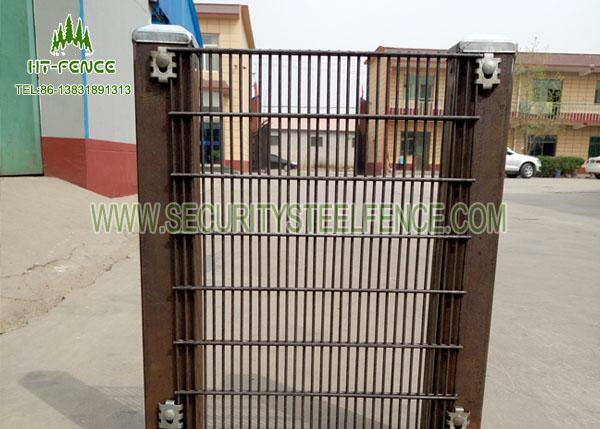 HT-Fence Located in Hengshui City,Hebei Provience,China,can provide you competitive price and good quality anti climb fence to secure your site. 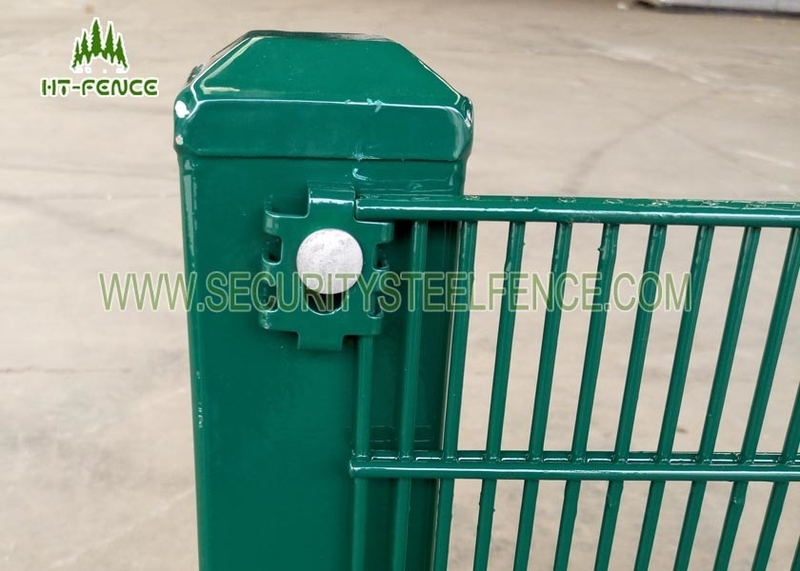 Anti climb mesh fence is also called 358 fence( 3"×0.5"×8 guage) also known as"prison mesh"or anti-climb fence,is a special fencing panel,we can make in our city,this production offers the best value for performance, durability and appearance,"358"comes from its measurements 3" x 0.5" x 8 gauge which equates to approx.76.2mm x 12.7mm x 4mm in metric. 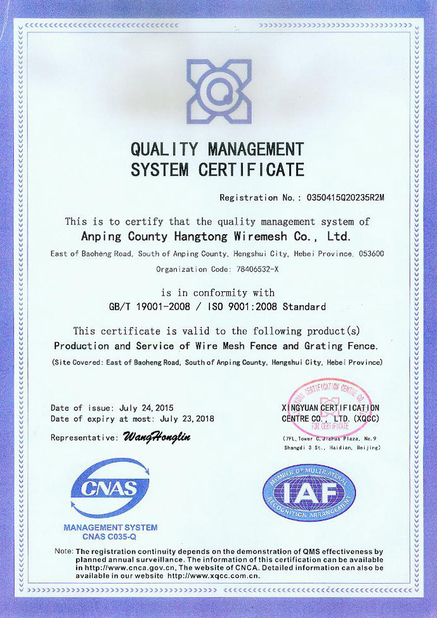 If you want to know more about our company and our products you can email us,or give us a call,our servicers will be glad to service to you.